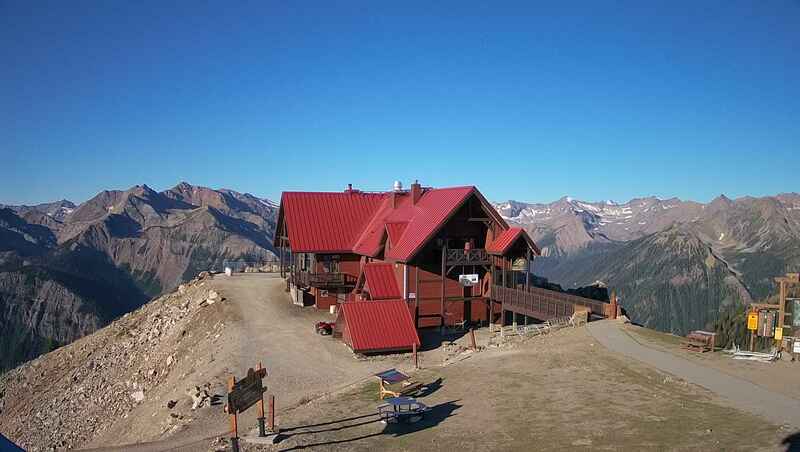 nWe are into the final few days before Kicking Horse Resort and Vagabond Lodge opens for another winter season. December 7 is the big day. The big news regarding Kicking Horse is the addition to the resort of some new terrain. Click here for a link to their news release regarding the new terrain. It is an area that I usually go into once a year. I have always gone with a experienced guide since it is not patrolled or has any avalanche control up to this year. Now with it being under the controlled area of the resort it will be monitored and controlled for avalanches. It will still involve some hiking to get there so it is not going to be for everyone. You don't need to be a skier to enjoy our area. Snowshoeing is out our back door at Vagabond and it is so nice to go for a walk in the wood. Video shows what the experience is like.